Are you ready to make the most of BFCM 2018? It’s that time of year again. 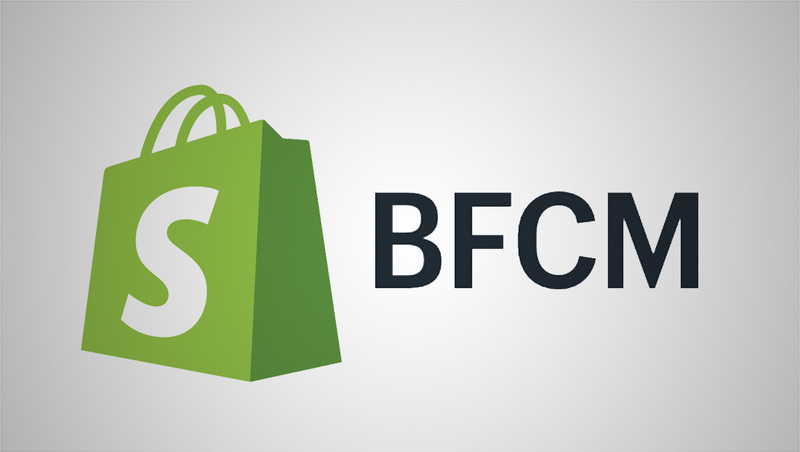 Pumpkin spice lattes are ubiquitous, the grocery store shelves are stacked high with Halloween candy, and that can only mean one thing: Black Friday Cyber Monday (BFCM) is just around the corner.